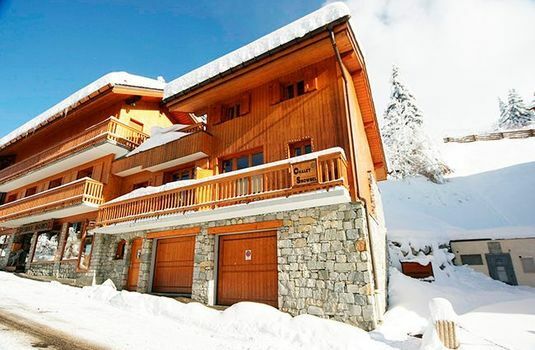 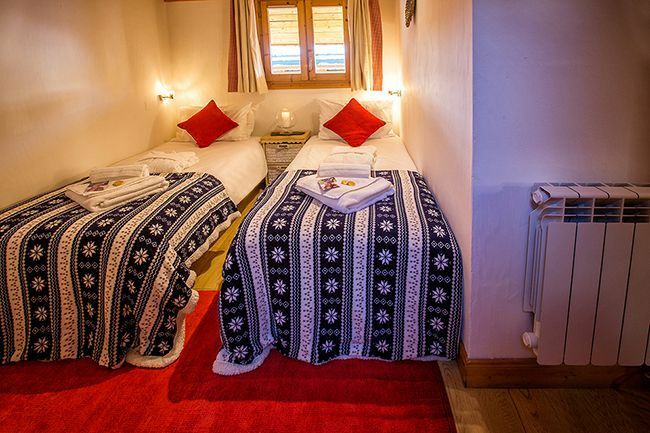 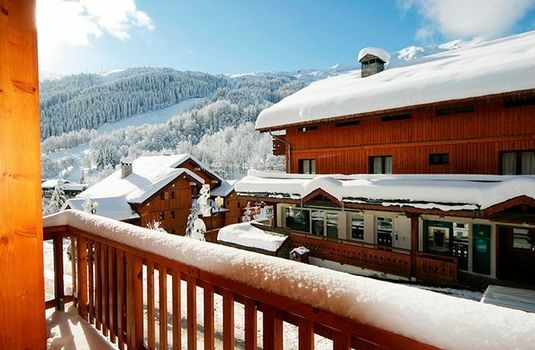 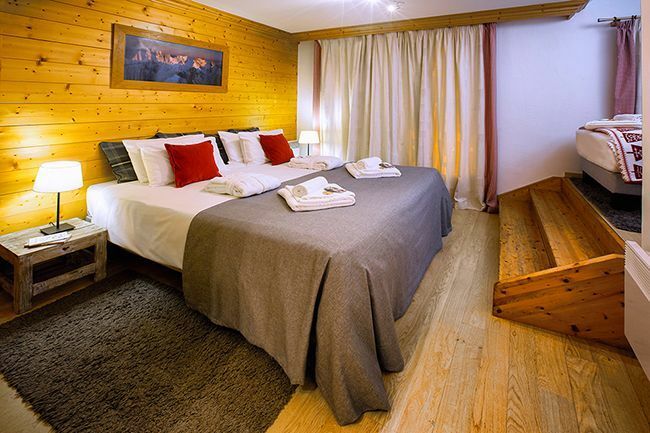 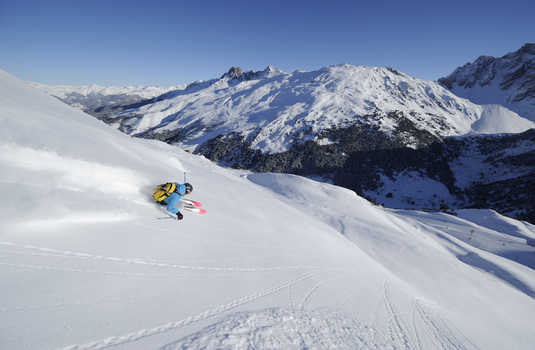 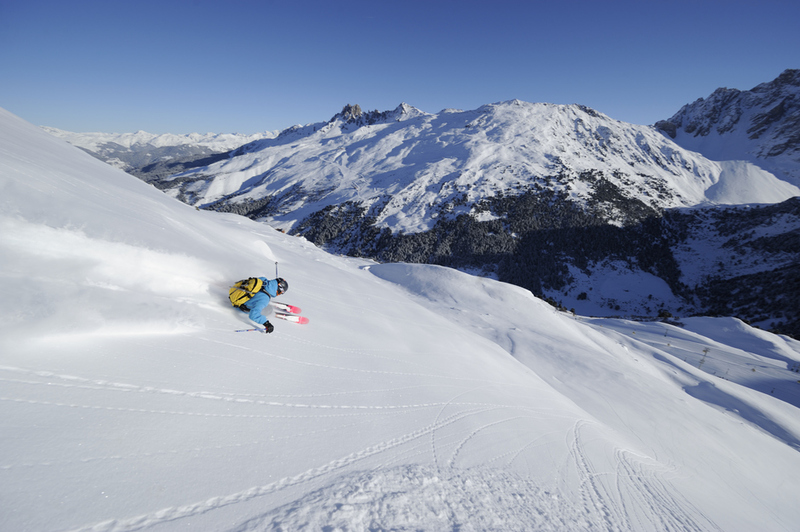 Situated in the centre of town and two doors down from the popular La Refuge restaurant, Chalet Snowbel is perfect for those wanting to be in the heart of the resort. 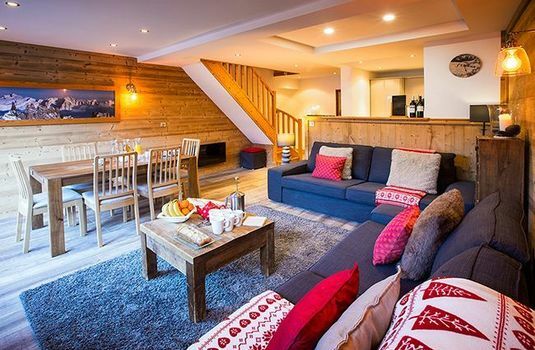 With less than a minute’s walk to the ski escalator and Le Chaudanne just a short ski away, you’ll be on the slopes in no time at all. The front door of the chalet opens up into the spacious, open plan living area with kitchen, dining room and lounge. 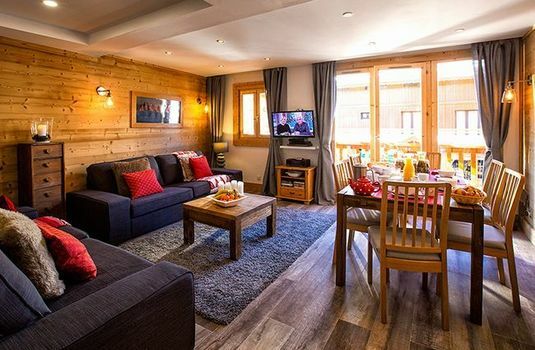 This wood furnished, warm and cosy room is equipped with a flatscreen TV and a DVD player - the perfect place to relax with friends and family in the evenings. 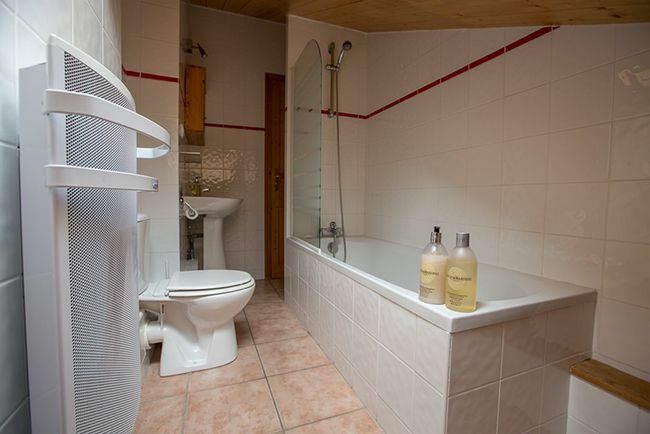 The chalet has three bedrooms. Bedroom one is a double room with an en-suite and room for another bed. 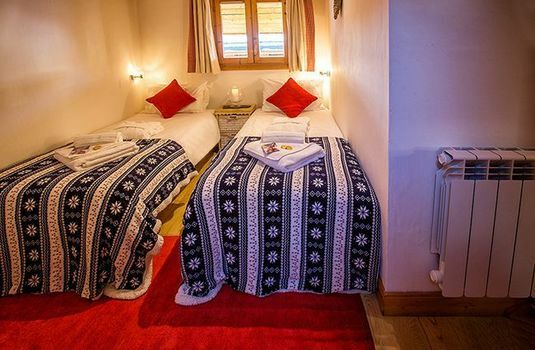 Bedroom two is a double room with an en-suite bath. 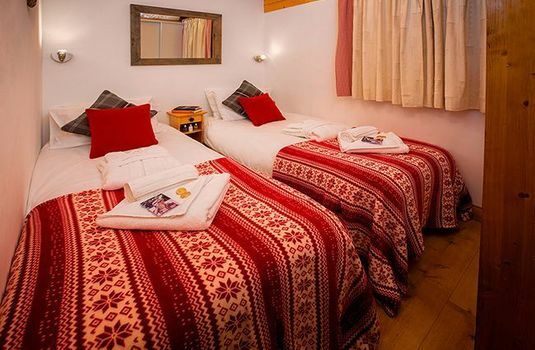 Bedroom three is on the smaller side, but perfect for children or an adult wanting a private room. 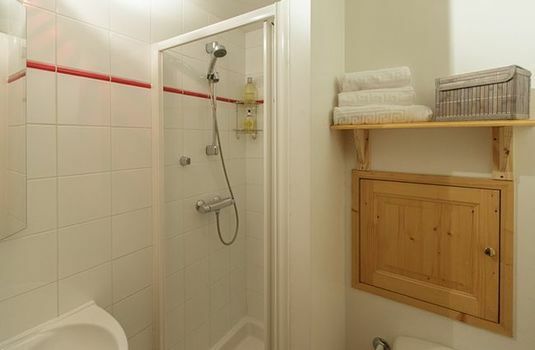 Next to this bedroom is a bathroom with a stand-up shower and bath. All bathrooms provide complimentary Bayliss and Harding toiletries.